God’s Plan For Man MP3 Audio Recordings are Finis Dake’s original “40 Tape Series” now in MP3 format. The God’s Plan For Man MP3’s represent the complete teaching of Rev. Finis Dake concerning God’s Plan for Man. Most of these recordings were taken from his daily radio broadcast during the late 1940’s and early 1950’s. Description: God’s Plan For Man MP3 Audio Recordings are Finis Dake’s original “40 Tape Series” now in MP3 format. The God’s Plan For Man MP3’s represent the complete teaching of Rev. 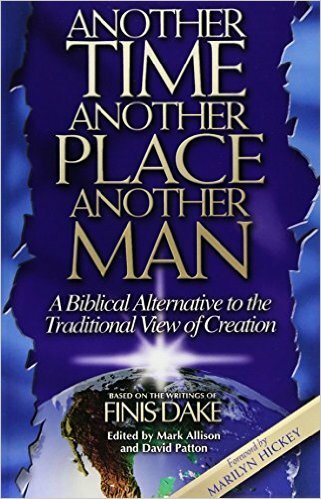 Finis Dake concerning God’s Plan for Man. Most of these recordings were taken from his daily radio broadcast during the late 1940’s and early 1950’s. 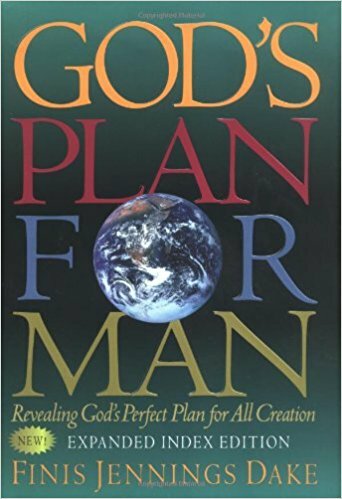 The God’s Plan for Man teachings were originally written by Finis Dake for a 3 three year bible college class at Zion Bible College. Later on, these lessons were put into print as well as recorded by Finis Dake and programmed on his daily radio program. The God’s Plan For Man MP3 series brings to life Dake’s teachings in a convenient way to listen, learn, and grow in studying God’s Word. Now available for instant digital download, you can listen to Rev. Dake teach live on your smart phone, tablet, computer etc. This is a digital product, meaning that upon purchase you will receive a digital album that you can download to your computer, smart phone, tablet etc. 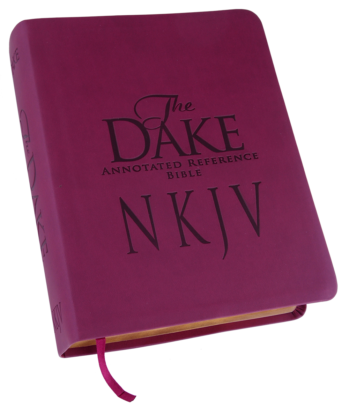 All 4 tape sets of Dake’s original radio teaching of God’s Plan for Man are included in this digital download!